Water management is full of jargon and sometimes conflicting words and terms that can be confusing to those not familiar to the industry. Below is a list of some of the words and terms that we commonly get questions about and their definition, in laymen terms! A location where tile or ditches drain into. Usually an outlet is a ditch or a large tile. A big tile that smaller tiles, called laterals, drain into. Mains provide the method of transportation of drained water from the field to the outlet. 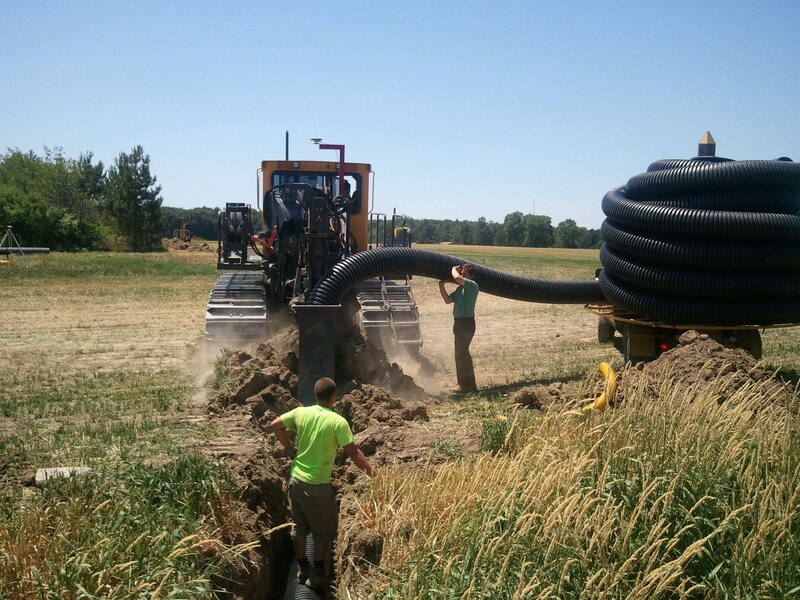 Tile drains that provide the majority of subsurface drainage to a field. 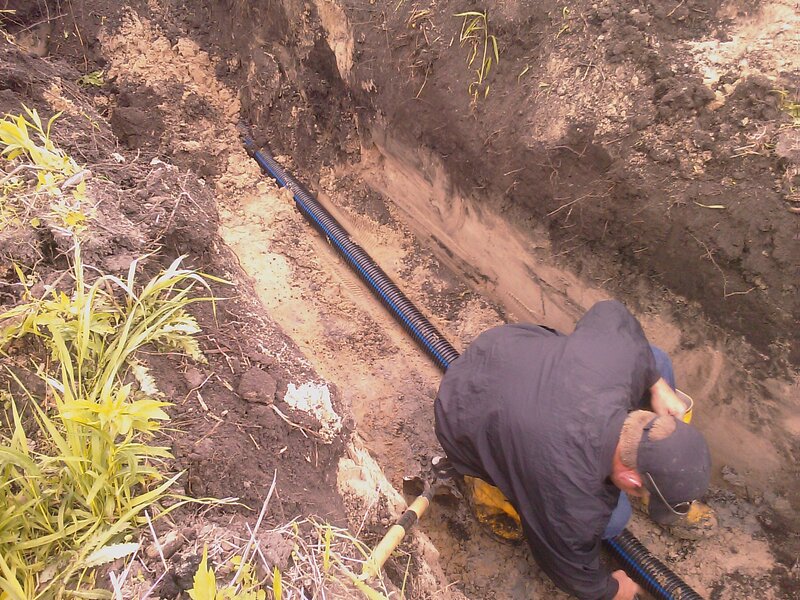 Laterals drain into a main or in some cases into a ditch. They tend to be smaller than mains, usually between 3 inch to 5 inch in diameter. A measure of how steep or flat a tile is placed in the ground. In the United States, we consider slope in tiling as a vertical footage to a horizontal footage (rise over run). For instance, a one percent slope is one foot rise for every one hundred feet run as measured from the beginning of the tile line. The term grade is used about as commonly as the term slope, and the two terms mean the same thing. 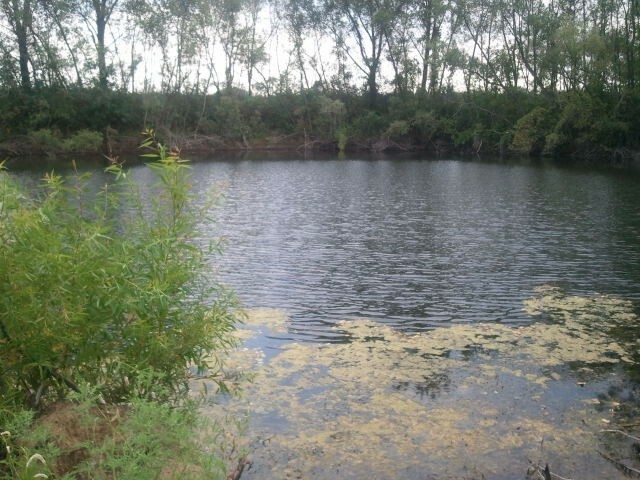 A constructed pond or ponded area used to collect water from a drainage system. This reservoir then can be used to supply irrigation water for a subirrigation system. A control gate is a structure that raises the water table of a field. In form, it is a vertical pipe or box that runs from a tile main to the surface of the field. Within the pipe, there is either a gate that can be raised or lowered or pipe that can be raised or lowered to the desired water table height. There are several varieties in the market today. Contact AGREM for more information and how to build your own! Not a natural wetland! 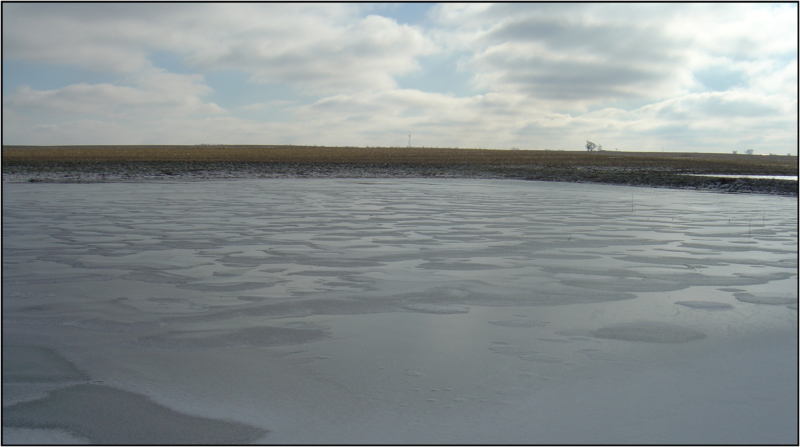 A constructed wetland is a shallow reservoir or pond that is used to break down nutrients from drainage water. Often these are two to five feet in depth with the purpose of maximizing surface exposure to solar radiation rather than storing water. They are used in Wetland Reservoir Subirrigation Systems. I've heard a few phrases about water management that I'm not sure about. Who can I ask? Ask AGREM! There are a lot of phrases out there, and they vary from place to place. We've heard most of them, and if we haven't, we know how to figure it out!